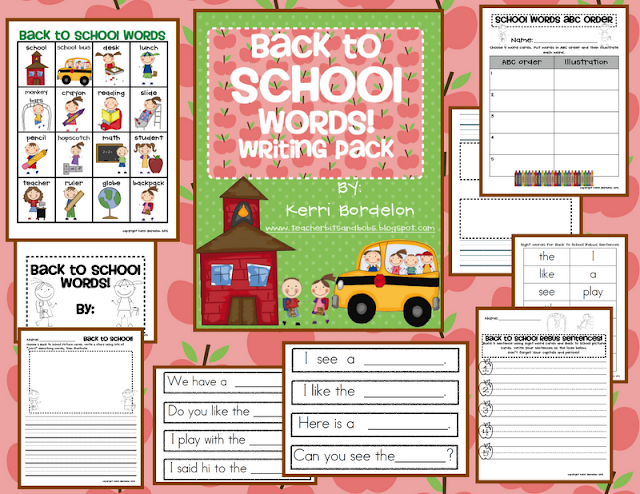 Teacher Bits and Bobs: Back to School SALE!! Lindsay and I are SUPER DUPER excited for the Teachers Pay Teachers Back to School SALE! TPT hardly ever offers a discount code, and this one ROCKS! You will be able to get all your favorite products for almost 30% off! 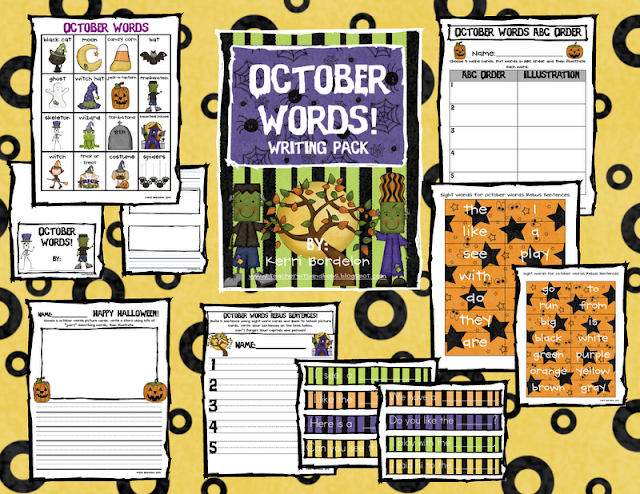 I have a WHOLE BUNCH of goodies in my cart as we speak, and I cannot wait to get my SHOP on tomorrow! Have fun shopping and I hope you snag yourselves some killer deals! We hope you know how very much we appreciate your support! 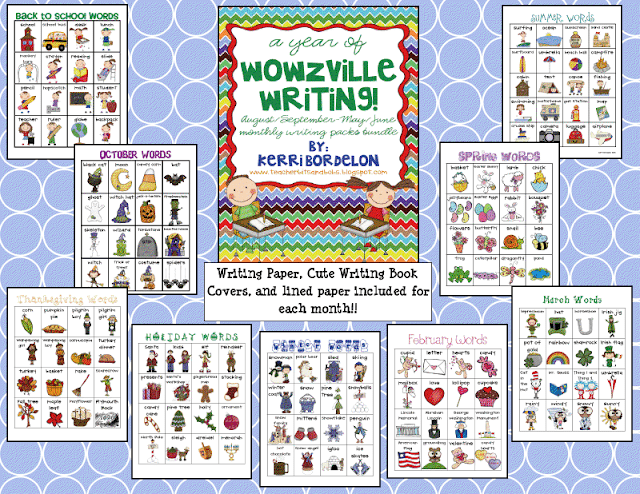 I can't believe some of you are already back at school - Holy Guacamole!! 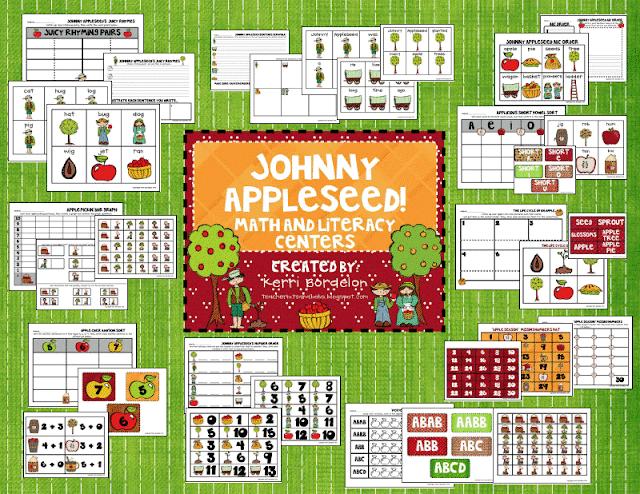 I know that my first day with my kidlets is right around the corner too, and I just finished a brand new Nifty Numbers Unit that I can't wait to use with my class! 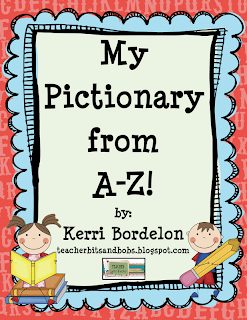 Click below to check it out in my TPT store! 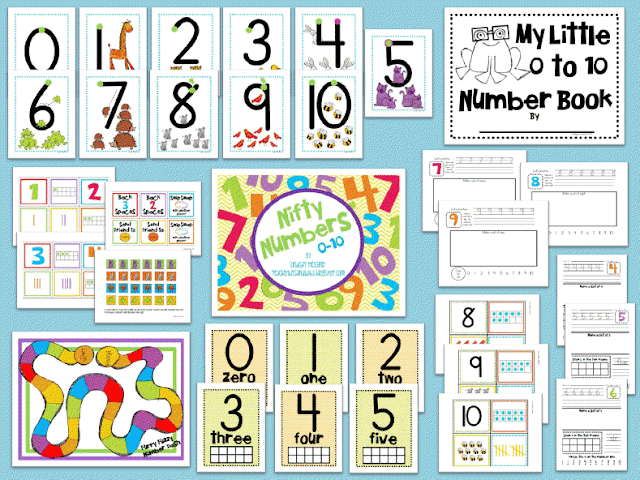 Mastering beginning numbers is as easy as 1-2-3 with this Nifty Numbers 0-10 pack. 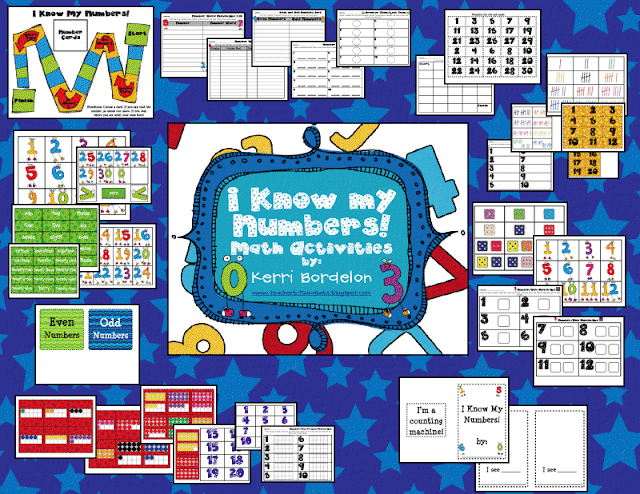 This bundle of math-o-liciousness contains all the resources you need to introduce the beginning numbers 0-10 to your students. 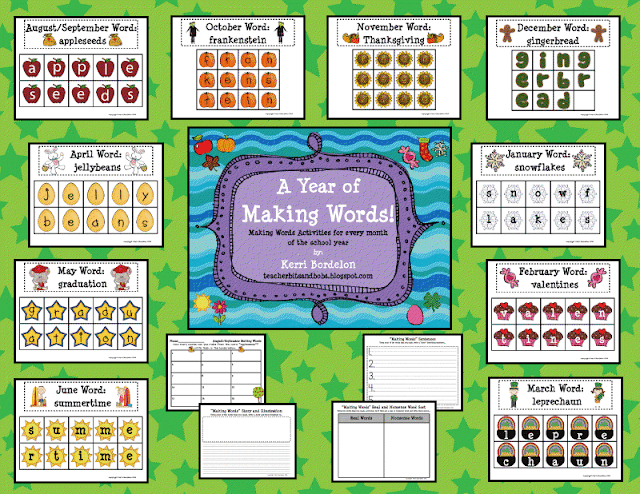 They will practice properly forming and writing each number, identifying various forms of each number (numeral, ten frame, tally marks, sets of pictures, number words), counting, reprensenting numbers by forming sets, and using the number line. 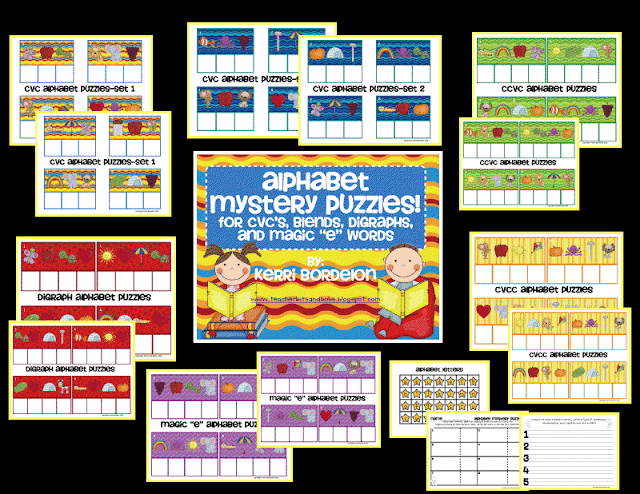 This Nifty Number pack will help your kidlets master their beginning numbers and become Mighty Mathmaticians in no time! 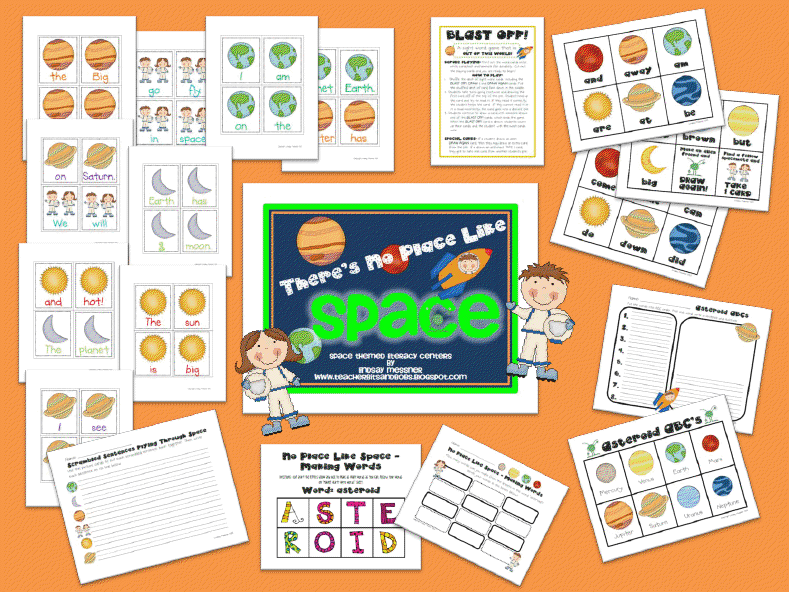 While you are adding items into your carts for the upcoming TPT sale (yahoo!!) 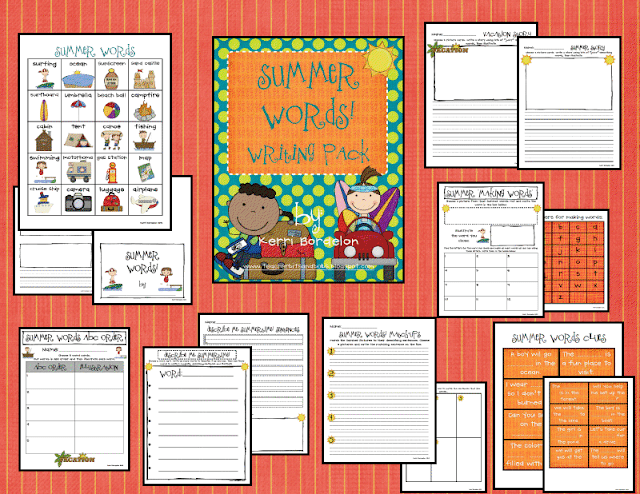 you can also check out some of my new products from over the summer, such as . . . 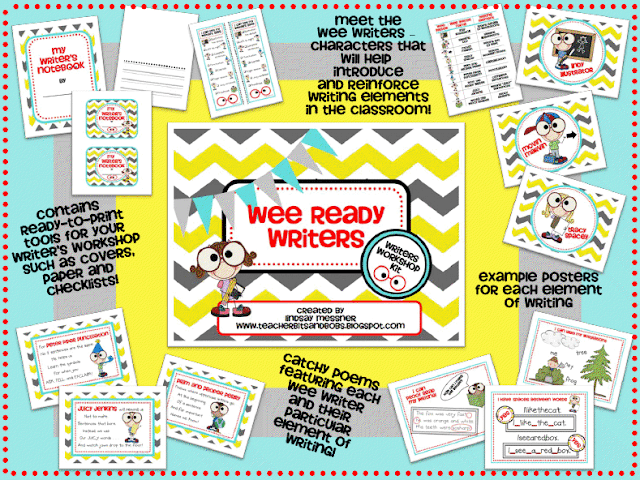 The Wee Ready Writers Pack - a great addition to your writing workshop! 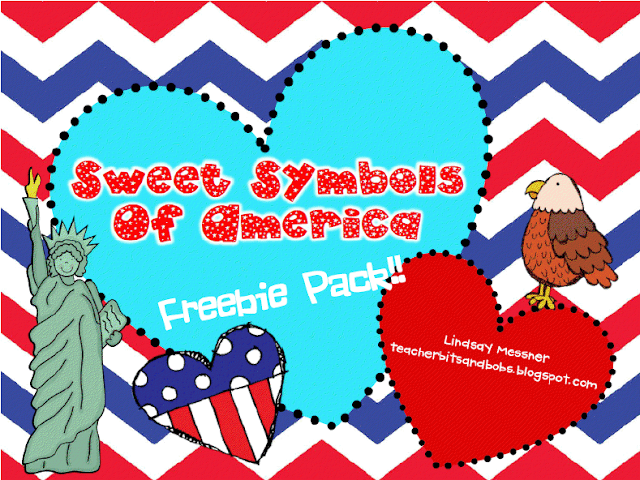 And don't forget about my Symbols of America FREEBIE!! Well, that's it for now folks. I am off to shower and get ready to head out for . 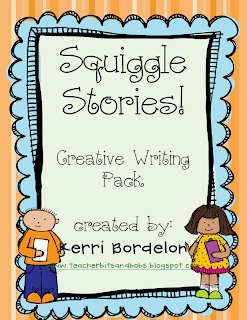 . . (drumroll please!) Jack's FIRST HAIRCUT!! Sigh. He is just a little shag-a-muffin and as much as I am gonna hate to see any of his little locks get lopped off, we want him to be looking as studly as possible for his first birthday that is right around the corner (tear!!). Sidenote: Nobody told me that one of the hardest parts of motherhood would be how fast the time goes! How am I the mother of a (practically) one year old??!! 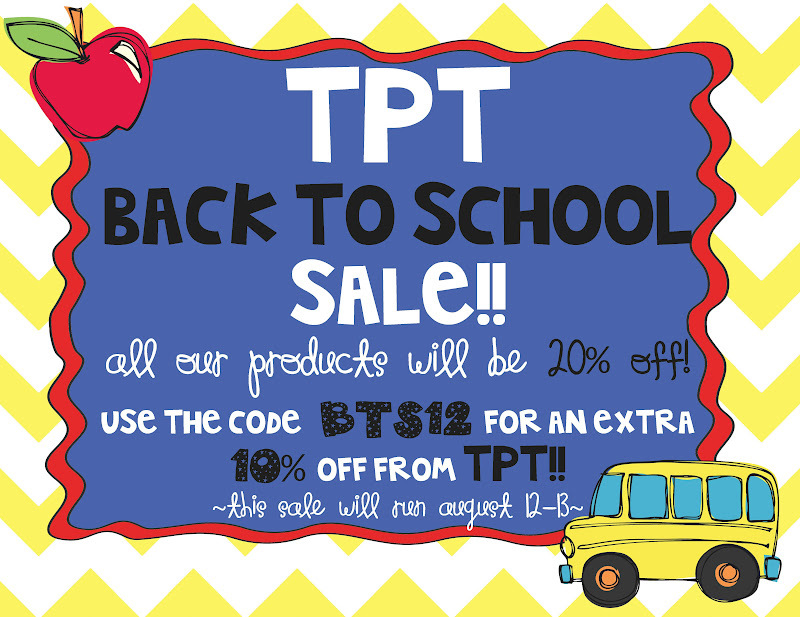 Enjoy the rest of your weekend and don't forget about the TPT sale starting tomorrow!!!! You absolutely can use that excuse!!! My twins are 14 months old and I just say they love me so much that they left behind that roll as a present!!! Besides, who has time to exercise with young children???? I use all my energy keeping up with them!! :) Really!!!! 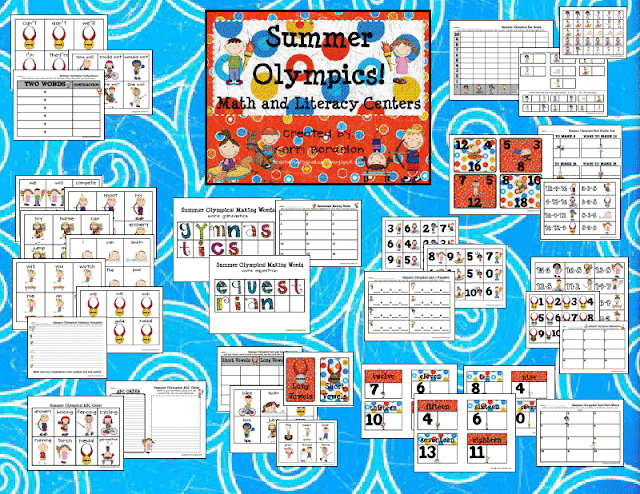 I have been using Kerri's Summer Olympics unit for 11 days of Extended School Year. They literally saved my life. 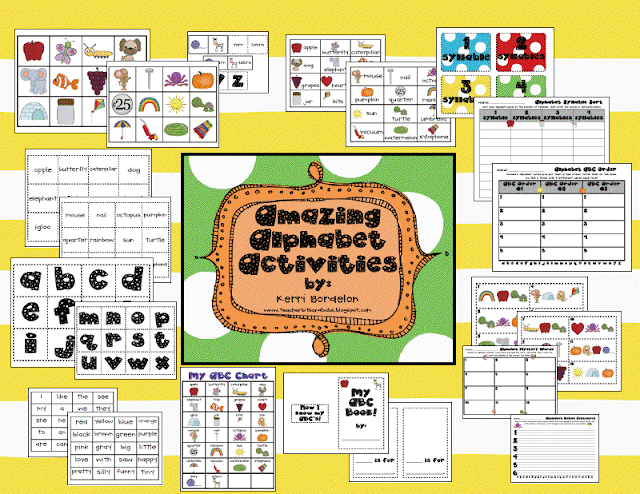 I taught K/1st grade students and I was able to use it with books. THANK YOU!!! !